Would you like to explore a local peat bog in all its springtime glory? 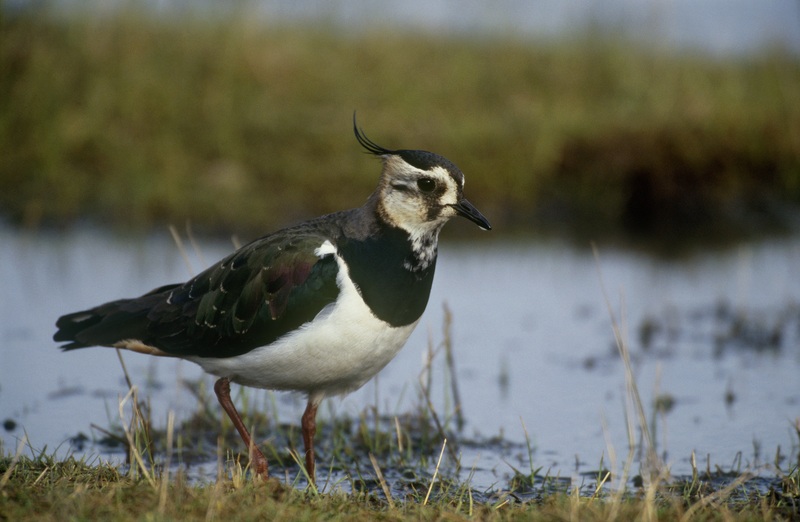 Are you curious about what’s happening to conserve nature in your local area? Perhaps you’re interested in volunteering for a local environmental organisation but not sure if it’s right for you? 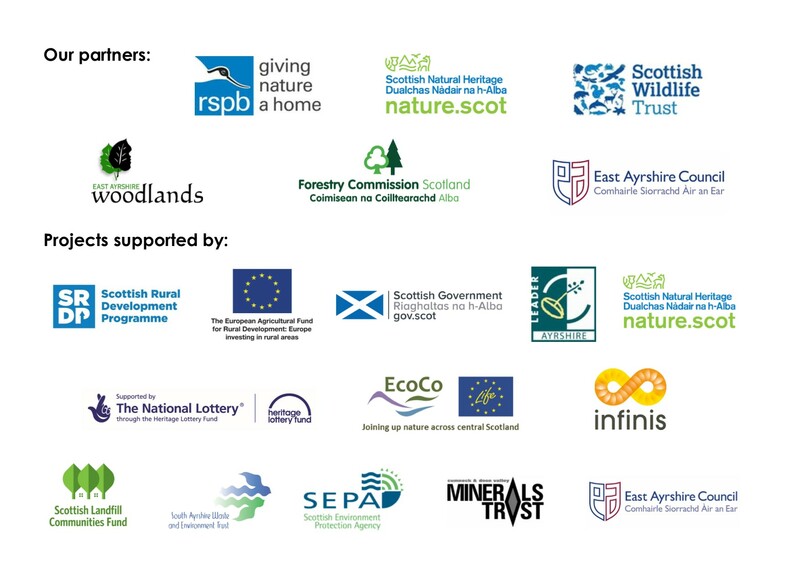 CEI invite you to a LAUNCH of its brand new Nature Network Legacy project that will run between April 2018 and March 2020 and restore peatland habitats in East Ayrshire. The event is for anyone who would like to learn about our work, would like to pick up some knowledge of local habitats and fieldcraft skills, and may be considering volunteering on a regular or one-off basis. If you would like to come on the site visit then please bring wellington boots, waterproof clothing and something warm to wear (just in case). Please bring your own packed lunch and drink. The visit will involve some walking on uneven and wet ground, so it is important to have a reasonable level of fitness. Children over 5 are welcome to come along if accompanied by an adult. Booking is essential because we will be hiring a minibus to transport us to the peat bog! Please contact daisy.whytock@ea-cei.org.ukor call 07766185987 for more information or via the Eventbrite page to book your tickets.